January 2017, Fix-It With Fran: All Things Faith, Family, Food, Fun and more! If you complete both of these actions, you unlock 10 additional entry options!!!!! Check the link below for more information and Good luck! If you’ve been connected to me via social media you’re well aware that I am a champion of daily devotional time. Like many other things about me, I can also thank my mom for that. She made sure that I knew how important it was to read a devotional that included both scripture and practical application –this application usually came by way of answering questions and/or meditating on scriptures from the daily reading or engaging a companion text or additional reading from the Bible. 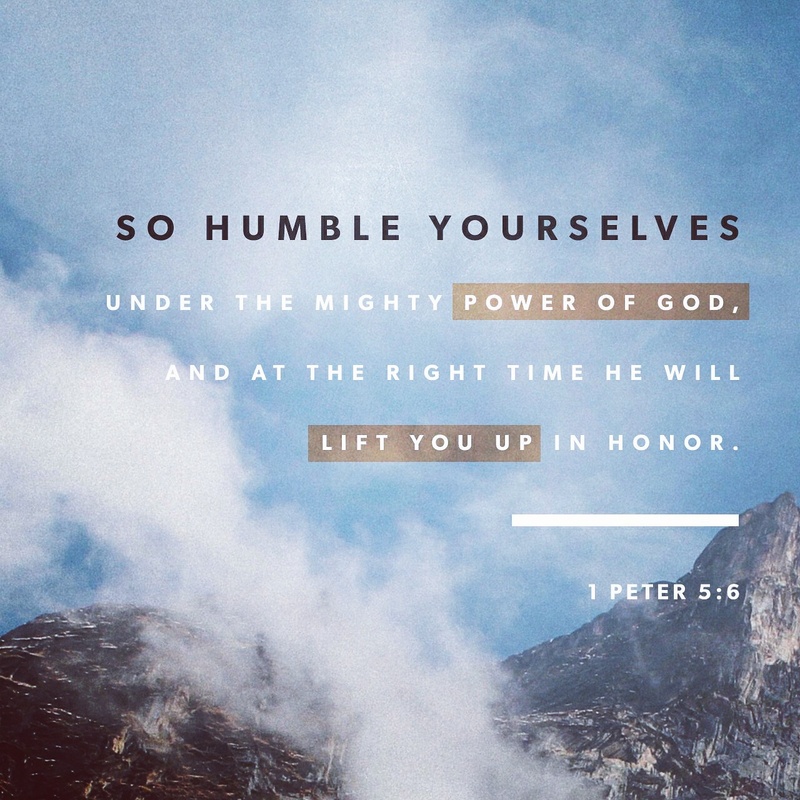 ​So humble yourselves under the mighty power of God, and at the right time he will lift you up in honor.